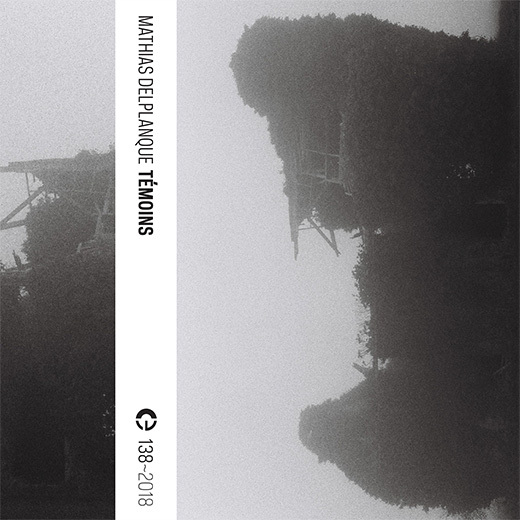 Témoins is Mathias Delplanque’s third release in Crónica, after the acclaimed Passeports (Crónica 048~2010) and Transmissions (Crónica 088~2014). Témoins is available as a limited-release tape and as a digital download. This entry was posted in Releases and tagged Mathias Delplanque. Bookmark the permalink. Comments are closed, but you can leave a trackback: Trackback URL.